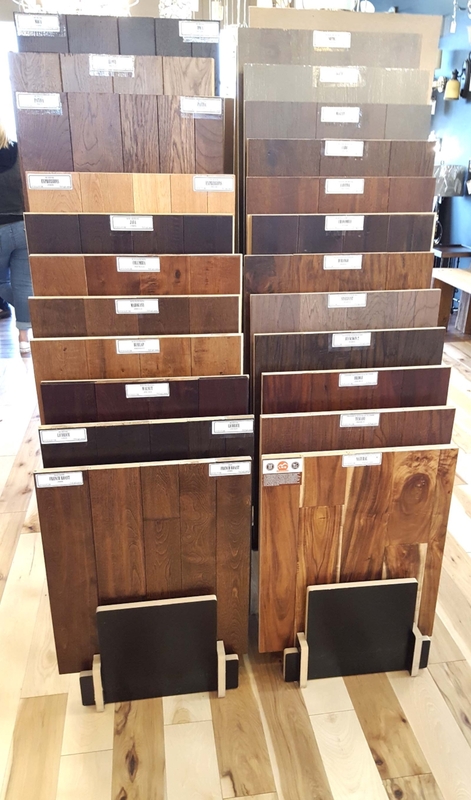 Let us help you select the perfect cabinets! We are pleased to announce that we now offer cabinetry, to make your home-remodeling experience easy! Solid wood construction provides you with peace of mind...and quality cabinets that will hold up throughout the years. Choose from modern, contemporary, traditional & more! Do you follow the latest trends on HGTV? Or do you prefer something more traditional? We can help! Let us know your style and we will guide you through the selection process, to make all those choices a little less overwhelming! Up your style game with custom countertops from Artistic Floors & Lights. We work with a local countertop manufacturer to bring you the highest quality stone, granite, quartz and marble countertops available. Custom-cut by professionals to ensure a seamless installation. Break the cookie-cutter mold with stunning countertops! There's nothing like gorgeous countertops to complete the look of your dream kitchen or bath. We have enticing selections of granite, quartz, marble, stone, Cambria & more to choose from. Beautiful textures and patterns await with a stylish granite countertop. Enjoy subtle grace & elegance when you choose marble! Accent your home with gorgeous tile from Artistic Floors & Lights! Make a statement with gorgeous tile throughout your home! We offer trendy styles in tile for your kitchen, bath and floors. 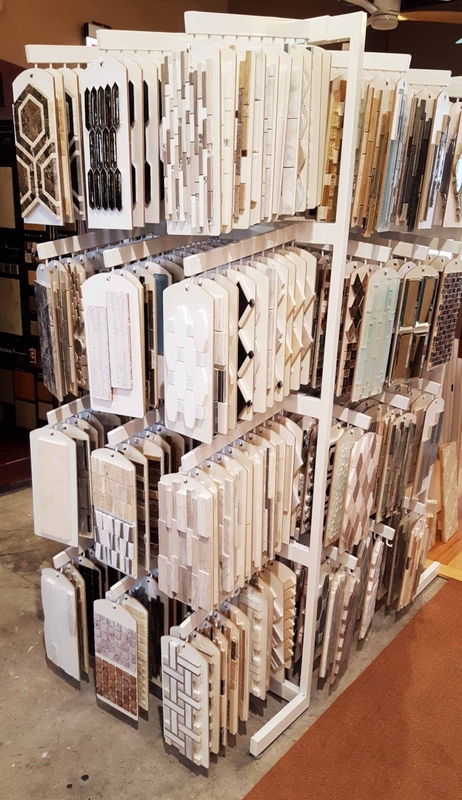 From traditional subway tile, to the most unique designs available - come check out our selection. We know you'll find something you'll fall in love with.